DorogaRoad is the first and only publication in North America dedicated to the transportation and particularly the trucking industry, published in English and Russian. DorogaRoad covers the latest developments in the trucking and automotive industries. The information channels include industry updates, interviews, policies and regulations, news from truck and car manufacturers, technological advancements, health and safety, career development, etc. 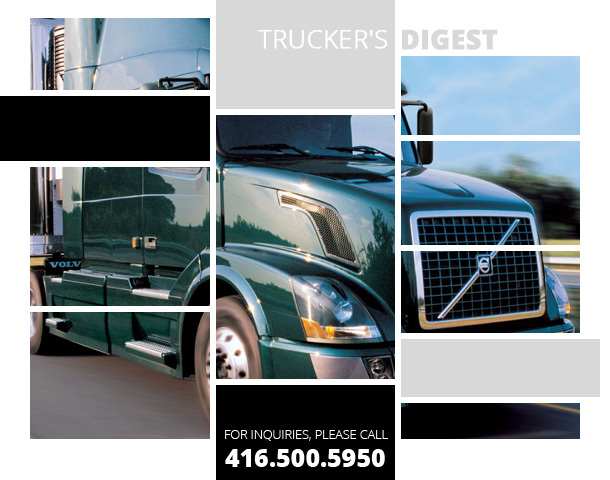 Another mission of the publication is to promote transportation and trucking in ethnic communities, amid new Canadians by rising a prestige bar of the profession of truck drivers and other trades. Publication about trucks, cars, and ground transportation. Published monthly and distributed in Greater Toronto Area and South Western Ontario.